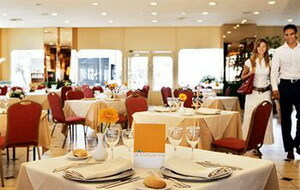 The Expo Hotel is located in Valencia, Spain, opposite Turia Park. 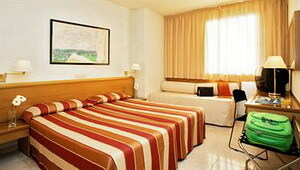 It is two kilometres from the IVAM modern art museum and the historic centre. Valencia Airport is 10 kilometres away. 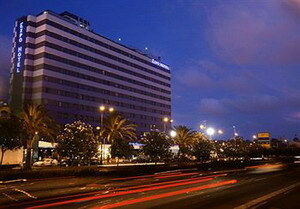 This modern hotel forms part of the Nuevo Centro shopping complex. The nearby Turia Park is perfect for skating and jogging, and also has a children's playground. 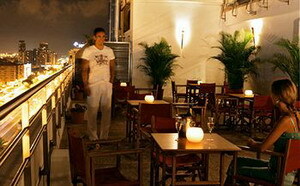 It features a rooftop pool, open in summer, with striking city views. 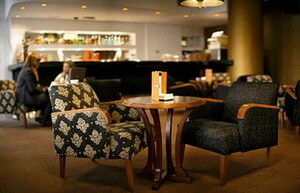 Wireless Internet is available in public areas, and the hotel houses meeting and exhibition facilities. 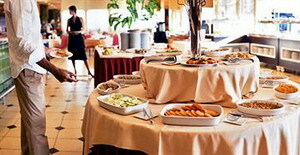 Expo Hotel's Mandarina restaurant has an open kitchen and offers Valencian dishes and a la carte menus. 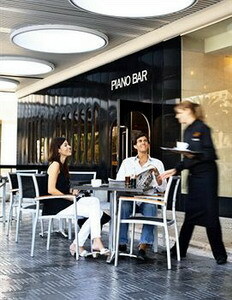 Drinks can be enjoyed at the piano bar. 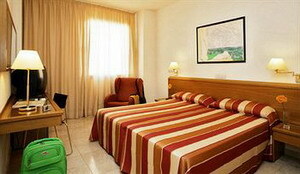 The 378 guestrooms have neutral decor and contemporary art. 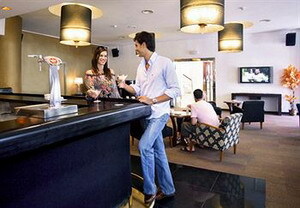 All feature minibars, Internet access, air conditioning, satellite television, and complimentary toiletries.